Chattanooga, TN ― Growing older is inevitable, but many of the afflictions associated with old age—including dementia, disability and increased dependence on others—don’t have to be. So if you could, would you choose to break the mold of aging? Psychiatrist and international speaker Timothy R. Jennings, M.D., may have some insights. Dr. Jennings prescribes simple, everyday actions we all can take to stave off disease, promote vitality, and prevent dementia and late-onset Alzheimer’s. “The choices we make now can help us to keep our minds sharp and maintain our independence as we age,” says Jennings. 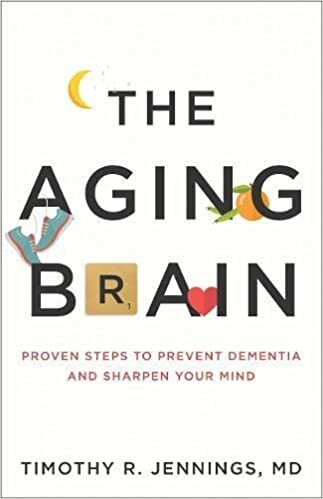 An easy-to-use guide to maintaining brain and body health throughout life, The Aging Brain is based on solid, up-to-date scientific research, and the interventions discussed may help prevent progression toward dementia, even in those already showing signs of mild cognitive impairment. The recommendations also may help reduce disability and depression. Jennings, who maintains a private practice in Chattanooga, TN, has authored several books, including The God-Shaped Brain and The God-Shaped Heart. He has spent more than two decades researching the interface between biblical principles and modern brain science. A Distinguished Fellow of the American Psychiatric Association and Life Fellow of the Southern Psychiatric Association, Jennings is president and founder of Come and Reason Ministries. For more information about Dr. Jennings and to hear his lectures, please visit the website: www.comeandreason.com. 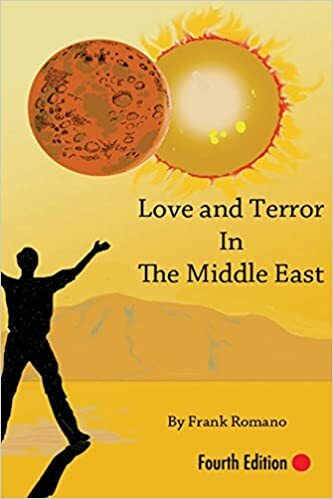 Love And Terror: A Peace Activist Enters A War Zone To Help Stop The Conflict And Bring Peace In Israel And Palestine. Paris, France & Houston, TX – Frank Romano, PhD, has just returned from a one month stay in Israel and Palestine, in the midst of an Inifada, or war between Israelis and Palestinians. For a decade, through interfaith grassroots efforts to open up communication, he has brought Jews, Muslims and Christians together from all corners of the world in support of peace. However, this is his first voyage into a war zone and he has a story to tell. Romano tells the remarkable story of his journey in Love and Terror in the Middle East (AB Film Publishing). 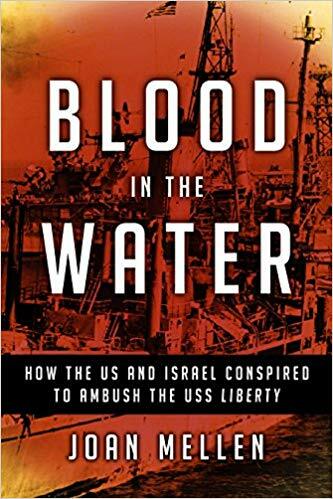 A 4th edition of the book, it includes a new chapter dedicated to a recent event where he was trapped in the middle of rioting Palestinians, following the killing of a Palestinian youth by Israeli soldiers, and barely escaped with his life. Constantly surrounded by war, his journey has been fraught with sacrifice. Friends and fellow activists have been arrested and brutally murdered. He has been attacked by settlers, harassed and arrested by the Israeli and Palestinian police. In his personal life it has cost him his marriage, another long term romantic relationship, and impacted his role as a father. In spite of the danger and sacrifice, Dr. Romano – lawyer, author, speaker and professor of law, literature, history and philosophy of law at the University of Paris, France- continues to be an advocate for peace in the Middle East. Tucker, GA – While mental health issues are more freely discussed these days, it’s still difficult to approach someone who might have a problem. But ignoring it is not an option. 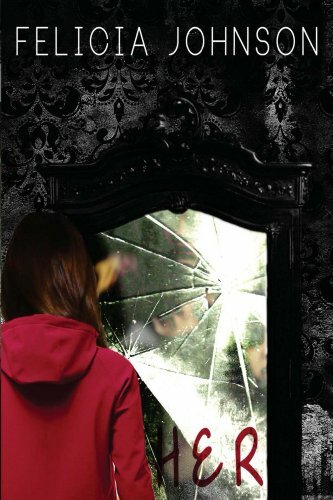 With courage and great hope, Felicia Johnson deftly portrays the struggles of a girl with borderline personality disorder in Her (8th Street Publishing). Dallas, TX ─ While Bill Cosby, Roger Ailes and Philippe Padieu had vastly different lifestyles, their behavior was very similar. They could be described as sociopathic narcissists who have never taken responsibility for their actions or admitted any wrongdoing. Cosby used his fame to intimidate women, while Ailes used his position of power. Padieu knowingly infected women with HIV. Padieu and Cosby had long histories of criminal behavior – the only difference is that Padieu was found guilty and sentenced to 45-years in jail, while Cosby escaped being charged until recently and it was actually a male comedian who brought up Cosby’s history of sexual assaults in a comedy routine that went viral (see Wikipedia on Cosby). It’s a sad travesty in our society that it takes more than one woman to come forward in order to be believed. Diane Reeve, Andrea Constand and Gretchen Carlson are the courageous women who came forward and accused these sexual predators and, as these men were busy denying responsibility, these women were selflessly fighting for justice for themselves and other victims. Padieu was Diane Reeve’s fiancé when he knowingly infected her (and many other women) with HIV. 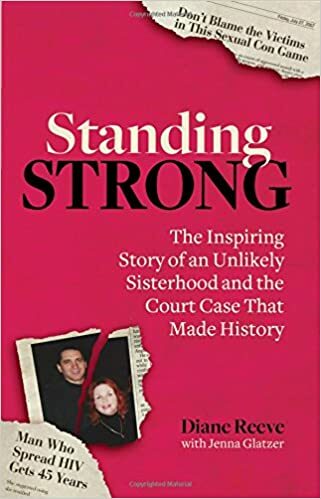 She tells the powerful story in her memoir, Standing Strong: The Inspiring Story of an Unlikely Sisterhood and the Court Case that Made History (HCI Books), of how she tracked down his other victims and this diverse group of women banded together in a landmark legal case against the man who deceived them all. It’s Dallas Buyers Club meets Erin Brockovich. 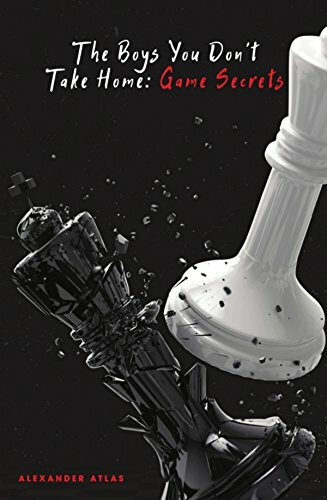 Her 7th Degree black belt in martial arts background connects the concentration, the punches to the gut, the restraint, the thrill, the power and the knowledge to any reader that dares to grasp on to this hard-to-put-down book. In her first chapter, Black Corvette, Diane Reeve accelerates into the moment her life takes a sharp turn. A day meant for sweet memories of her daughter’s wedding halts at a fork in the road of her life. Immediately, the reader has been captured to travel a hard-to-believe real life journey as Reeve unpacks the sick reality that Philippe Padieu, the love of her life, was deliberately infecting multiple women—women in their 20s through 60s, with little in common except their vulnerability and now… HIV. Diagnosed with AIDs, Diane vowed to stop Philippe from victimizing anyone else despite her plummeting t-cell numbers and declining health. In a race against time, she tracked down as many of his conquests as possible. Against all odds, this unlikely group made legal history, successfully prosecuting Padieu and sending him to prison for assault with a deadly weapon. • “If there was anything in my life that I’d like to take back, it was the moment I hit “send” on that first e-mail. Receiving widespread recognition by the media in 2009, this historical case is exposed once more and even further into the psyche of Diane. 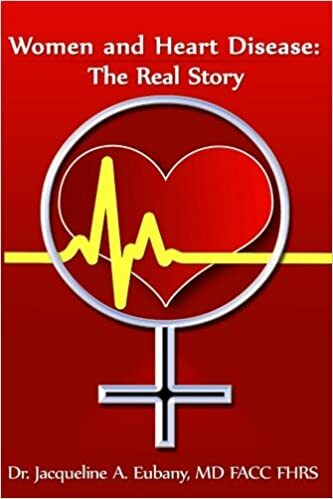 Brilliantly written, the reader is able to feel the frustration, depression, hope and the many other inconceivable emotions that Reeve encountered as she fought the battle to bring down a pathological perpetrator, build a sisterhood, and manage her very own health all at the same time. The reader becomes a part of her team and sympathizes yet roots for her courage. Diane Reeve, “the new face of HIV,” has a B.S. Degree in nursing and a M.Ed. in adult education. Her true calling is teaching martial arts. She holds a 7th Degree black belt in Tae Kwon Do plus black belts in three additional styles. She has been the sole owner of Vision Martial Arts Center in Plano, Texas, for over twenty years and she has promoted over 170 of her own students to black belt. In 2008, she was inducted into the USA Martial Arts Hall of Fame. Diane is also broadening her efforts to be of service to others by speaking out against stigma and victim blaming. She is a popular speaker on the topics of AIDS awareness and women’s empowerment, and has become an avid advocate and activist for women. Jenna Glatzer is the author or ghostwriter of more than 25 books. Her recent work includes The Marilyn Monroe Treasures, a Barnes & Noble bestseller; The Pregnancy Project with Gaby Rodriguez, also made into a Lifetime movie, and the authorized biography, Celine Dion: For Keeps.